Don't just rely on imagination. 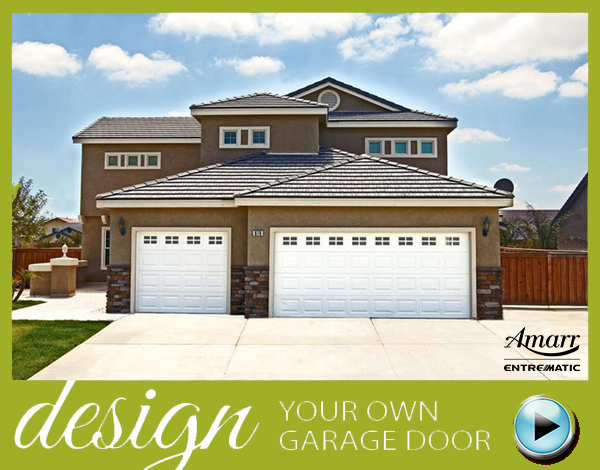 With the Amarr Door designer you can see exactly how each style, design, and/or color would look with your house and garage. The Amarr Door Designer uses beautiful styles and options from the current garage door collections, Stratford, Classica, Olympus, and more. Don't settle for what you can get, make it for what you need. 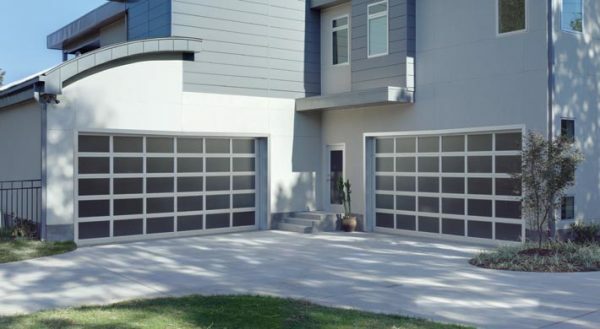 Browse through the amarr door designer, upload your home, choose your style, colors, and options, And Create your perfect garage door today. 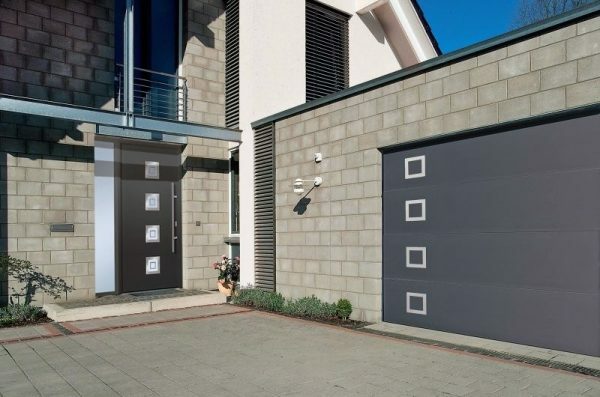 Amarr Garage Doors has introduced a new and improved Door Designer that allows consumers to upload a photo of their own home and view their home with a new garage door. 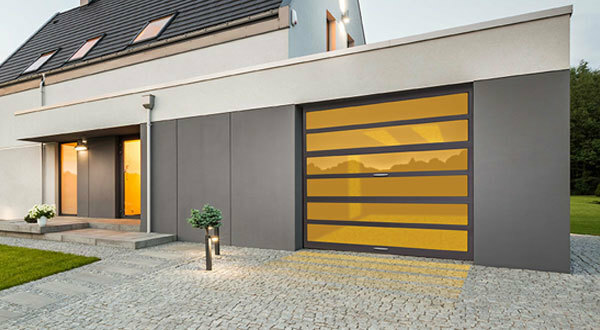 The Amarr Door Designer allows you to view any Amarr steel garage door on your home, choosing from the various product collections, panel designs, colors, windows and hardware options. Click on any image in the gallery below to access the door designer.